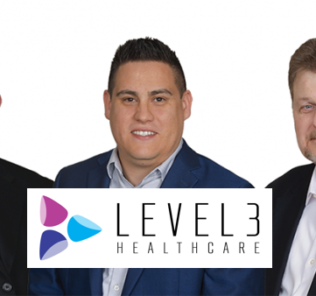 Level 3 Healthcare is a customer focused group of medical engineers trained in the process of integrating current audiovisual technology to medical work spaces, clinical training centers and simulation labs. 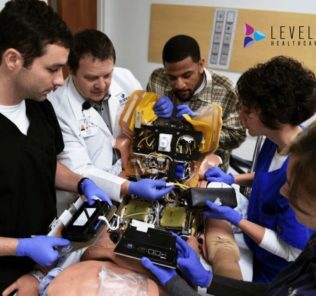 Level 3 Healthcare provides advanced multimedia solutions in OR’s, ER’s, ED’s and medical education centers. 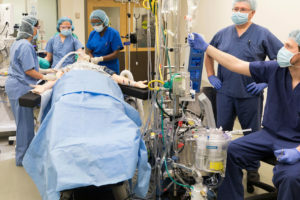 This healthcare engineering group has pioneered designs in large anatomy labs, dental training facilities, telehealth initiatives, live HD video distribution, 3-D surgical theaters, recording, archiving, content management and video media retrieval systems. 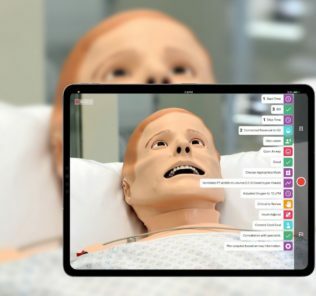 Level 3 Healthcare’s core competency is integrating the myriad of medical, simulation, broadcast and professional technology into a seamless, easy to use system, curriculum or application. 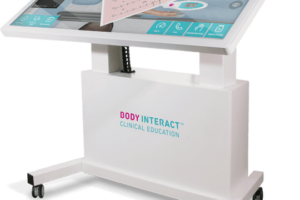 Our approach is to work directly with our clients to understand their needs and curriculum and apply technology to improve efficiency, work flow and learning. 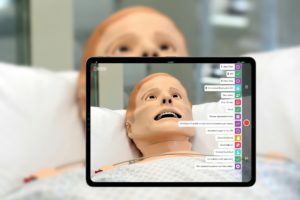 Examples of our applications include; intraoperative surgical suites, digital O.R.’s, nursing simulation centers, procedure rooms, 3-D visualization facilities, clinical AV networks, campus-wide central recording systems and telemedicine video conferencing initiatives for collaboration and critical decision making. 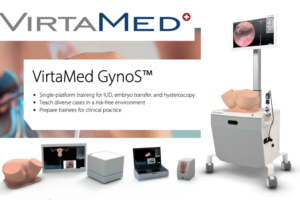 SIMStation is the most advanced high-end solution for video supported in situ simulation. 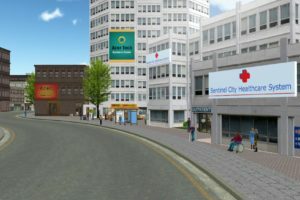 SIMStation facilitates high-end simulations and debriefings of a quality previously only achievable in complex, stationary simulation centers. Plug ‘n’ simulate! The SIMStation in situ system is pre-engineered and already configured with all necessary hardware and software upon delivery.  We have designed the system so that even people without specific technical know-how are able to assemble and operate it. 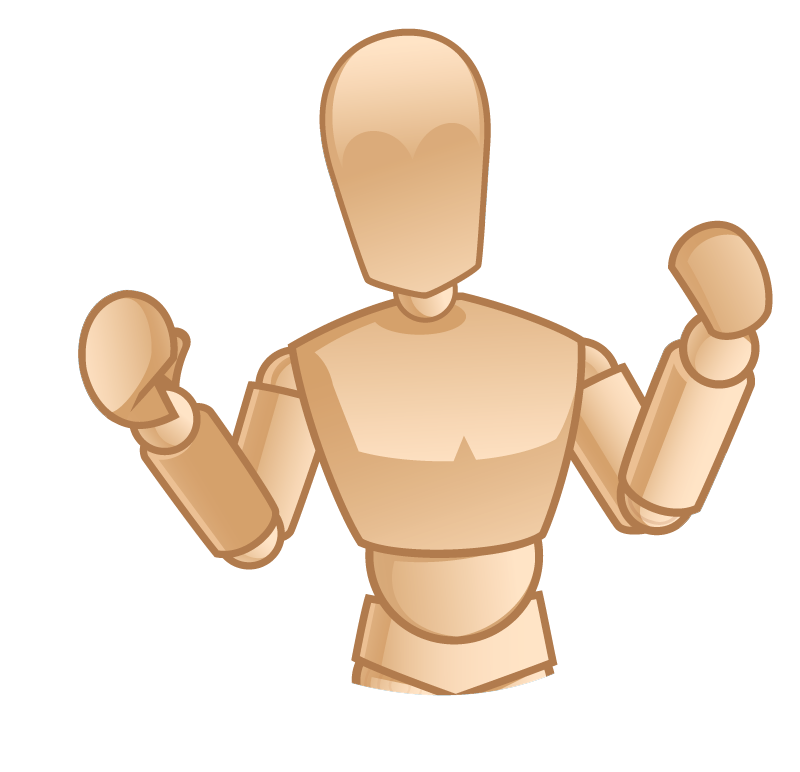 Assembly of the system is very straightforward: one merely needs to connect each component and room to a single network cable. The entire assembly time takes between 15 and 45 minutes, depending on location and circumstances. 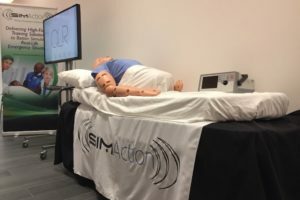 Learn more about Level 3 Healthcare and SIMStation!